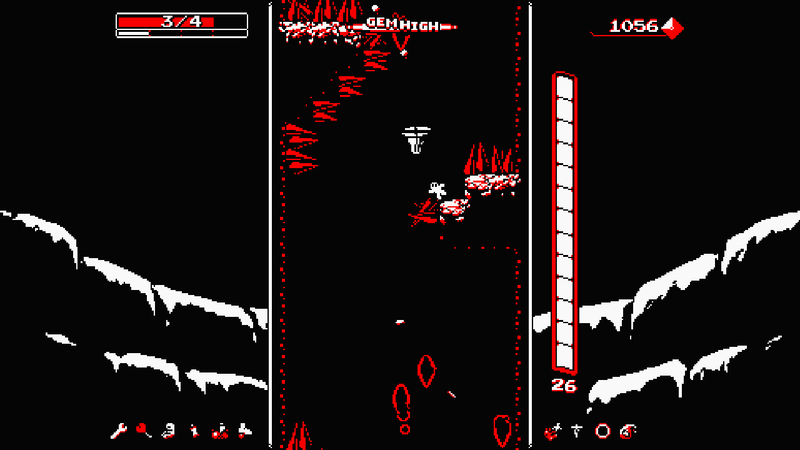 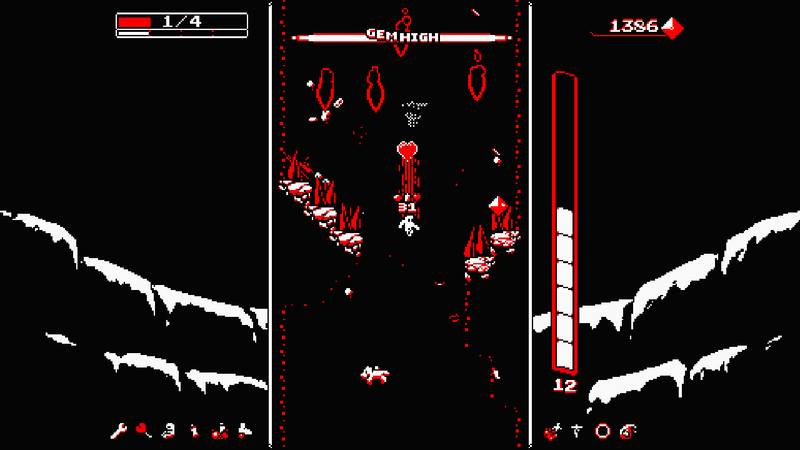 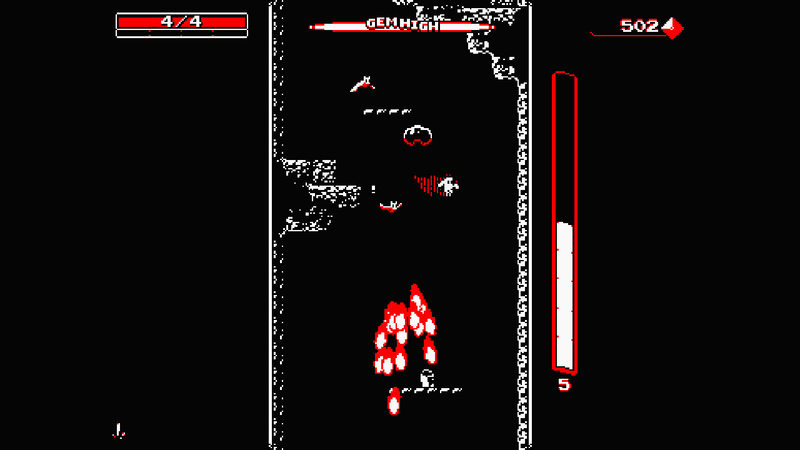 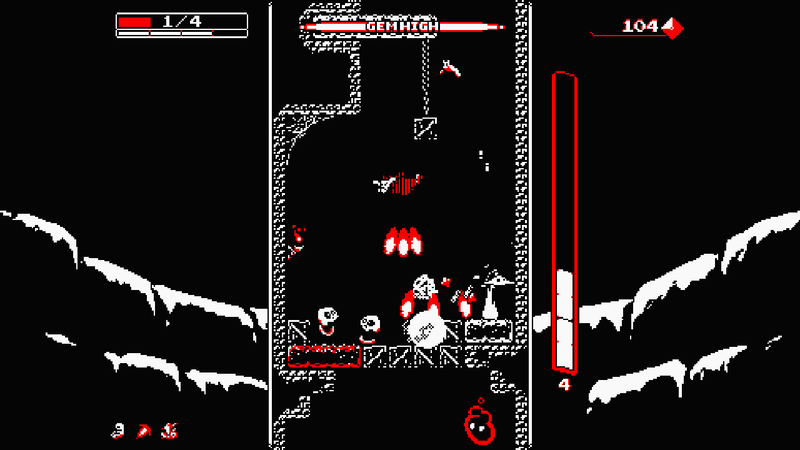 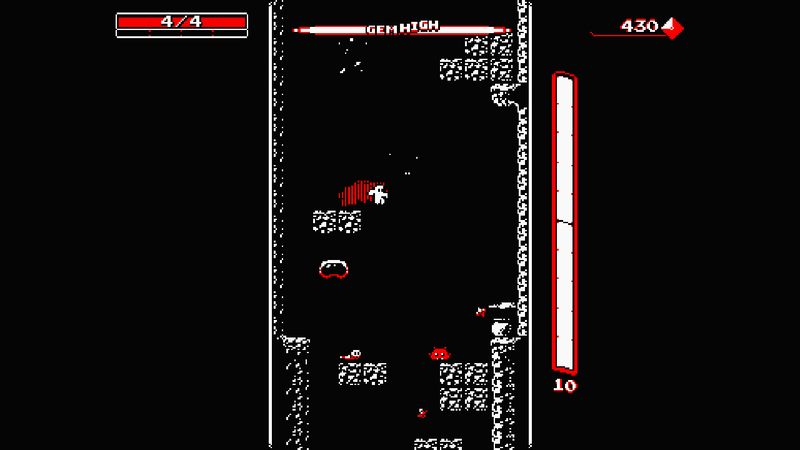 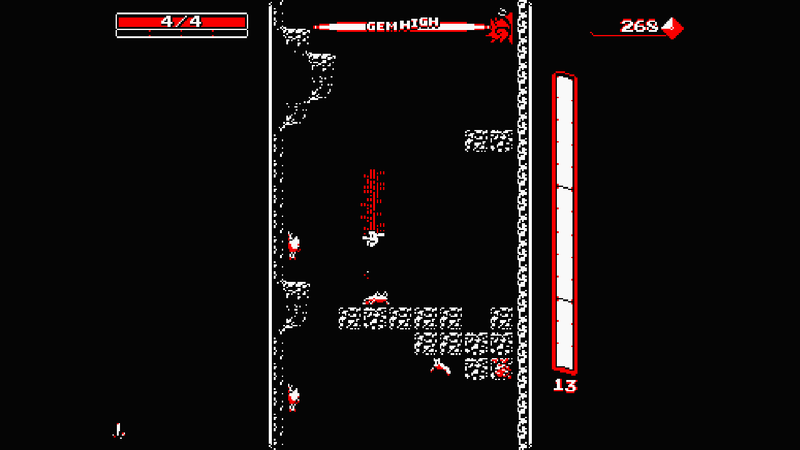 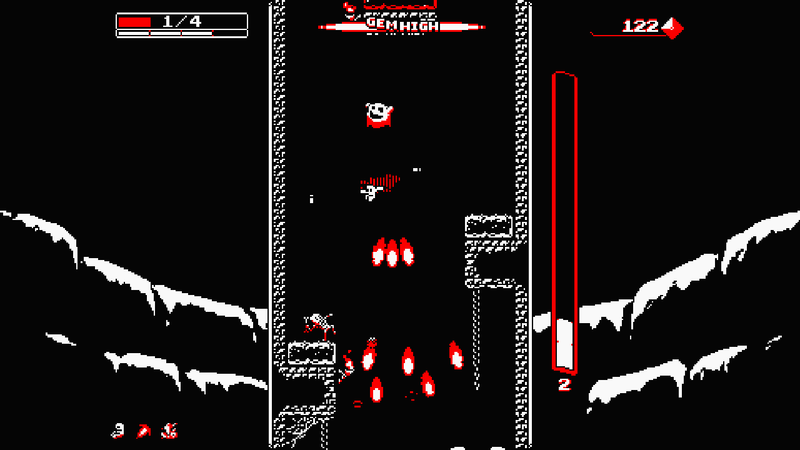 Downwell is a curious game about a young person venturing down a well in search of untold treasures with only his Gunboots for protection. 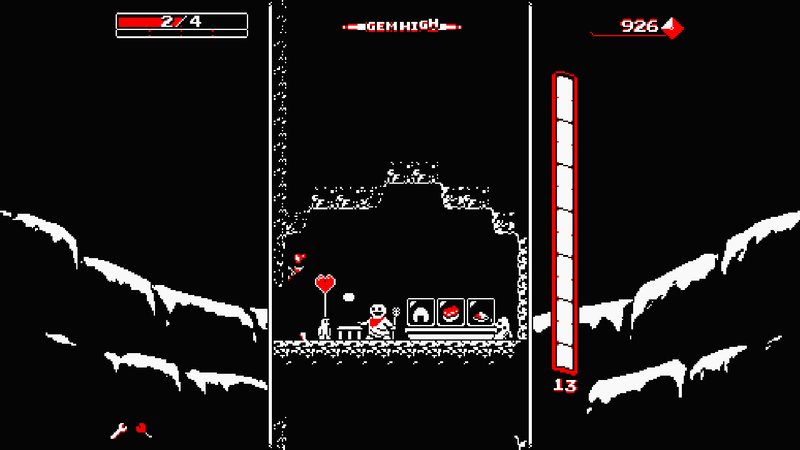 Make your way further and further down into the darkness filled with nasty creatures and mysterious secrets to collect the spectacular red gems scattered about the rocks. 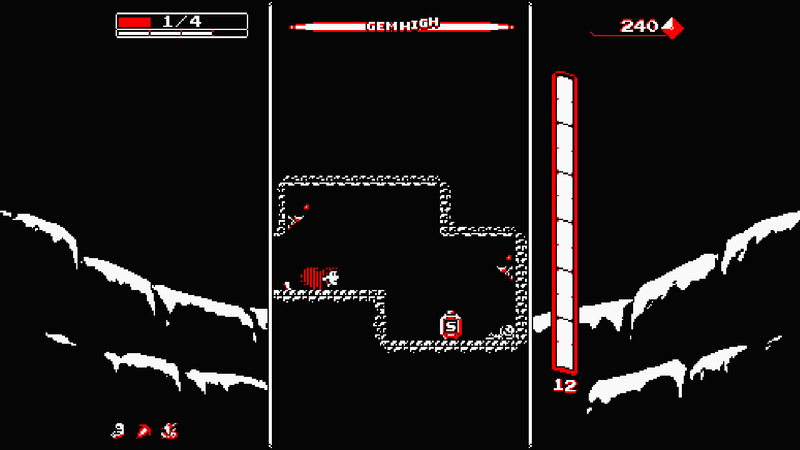 Copyright 2016 Moppin. 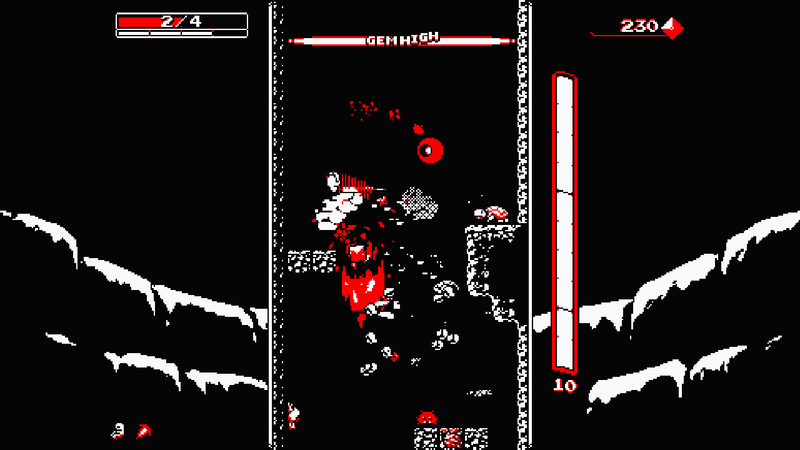 All Rights Reserved.Purchasing this content entitles you to both the PS4™ system and “PS Vita” system versions!